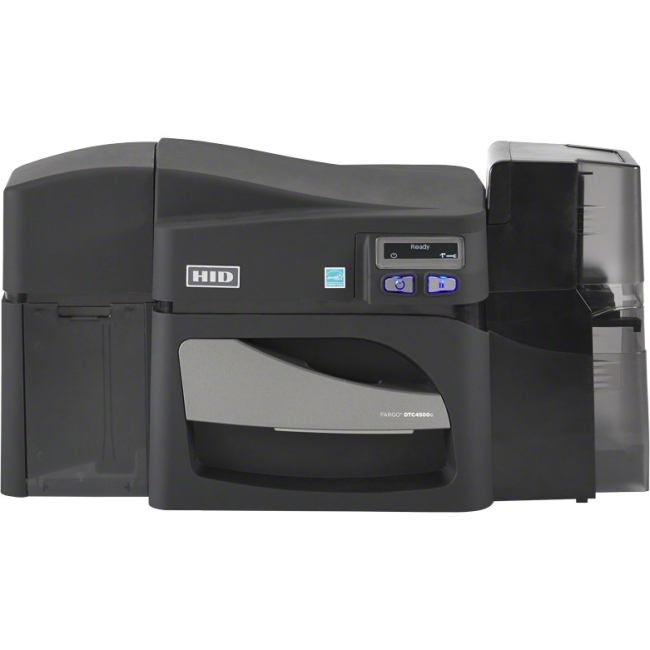 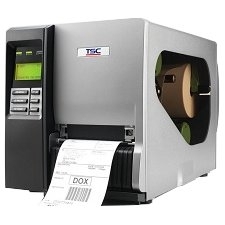 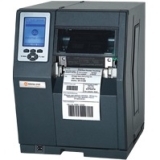 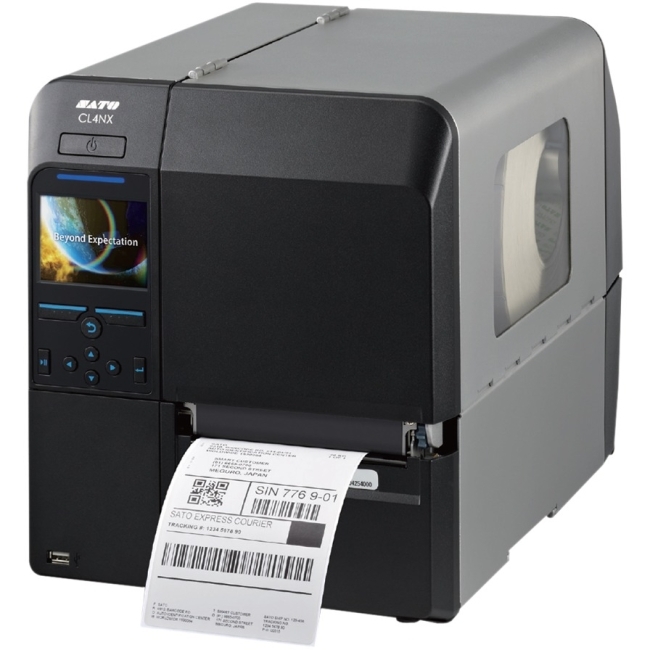 The new die-cast aluminum label printer from TSC is designed for your most demanding barcode and identification needs, without breaking your budget. 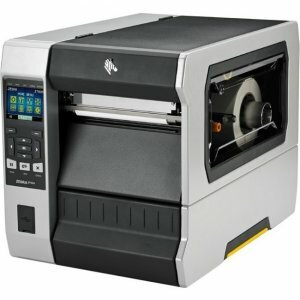 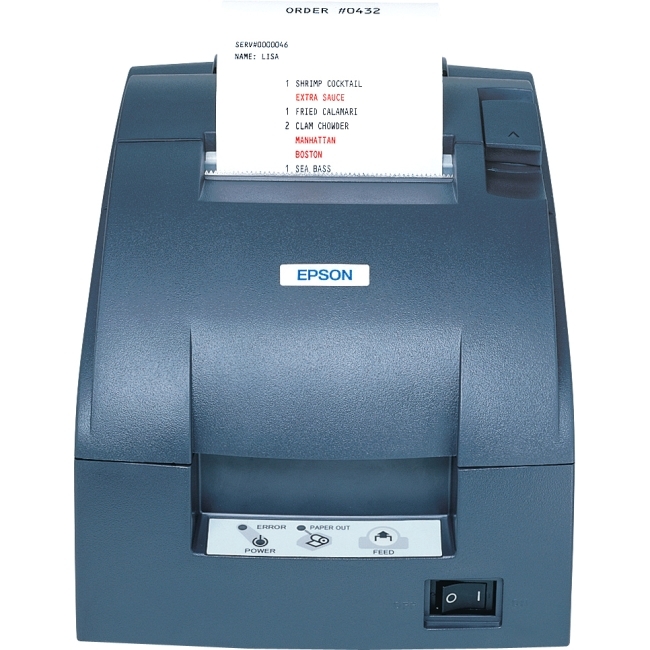 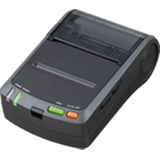 Never before have so many standard features been packed into a label printer at such an affordable price. 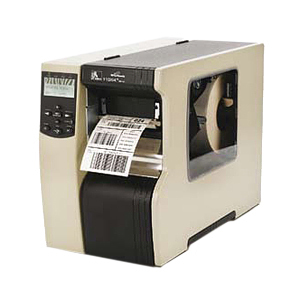 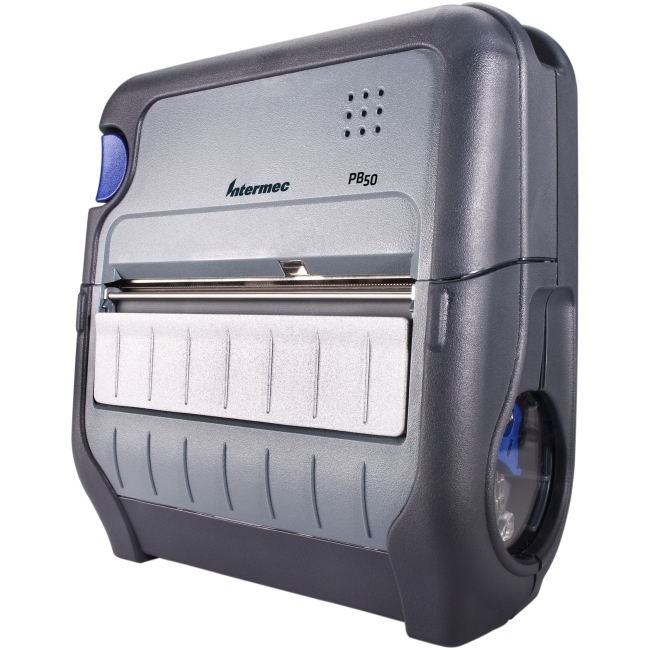 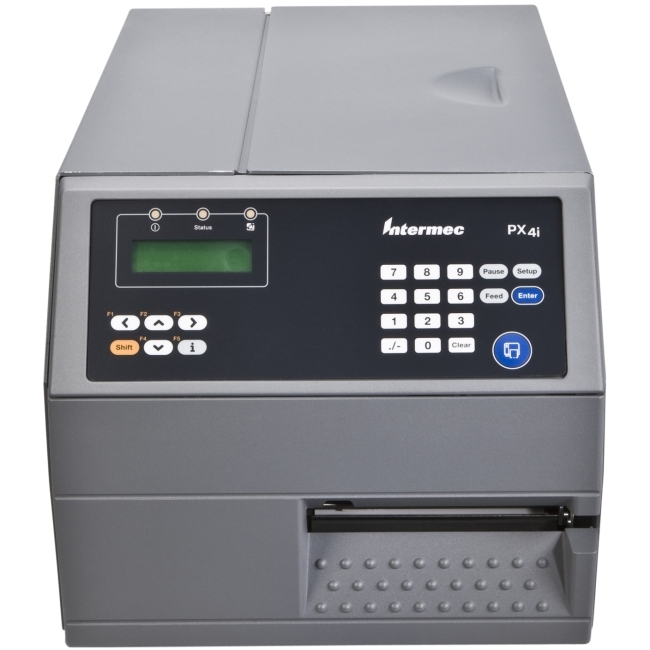 TTP-246M Plus barcode printer features the basic requirements for most applications at an affordable price without skimping on quality. 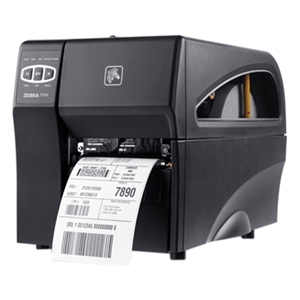 With an easy to understand 6 button display and proven side-load design, it's quick to learn, use, and load, so operators can focus on more productive tasks.